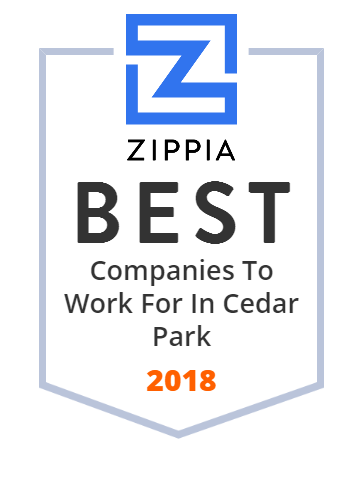 We hand-curated a list of the best companies to work for headquartered in and around Cedar Park, TX using data on salaries, company financial health, and employee diversity. Making Vacuum Ultraviolet absorption spectroscopy available to the general scientific community for the first time. Baker Drywall, Ltd. operates as a drywall and plaster specialty contractor in the Southwest. Its project portfolio includes education, healthcare, hospitality, office, public works, residential, retail, sports, and worship facilities. The company was founded in 1974 and is headquartered in Mesquite, Texas. It has additional offices in Mesquite, Houston, Ft. Worth, San Antonio, and Cedar Park, Texas; Tulsa, Oklahoma. It also has a location in Dallas, Texas.